Send your email address to Sketchnscrap@gmail.com to claim your prize! 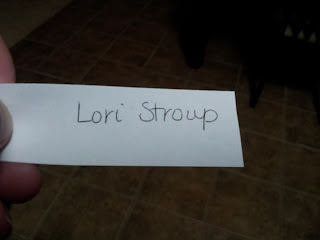 If the prize is not claimed by February 22 at midnight CST I will draw another winner. Thanks so much to everyone who participated. We hope you will find time soon to play along with one of our monthly sketches. You have until midnight PST February 28th to link up one or all of our three February sketches. To see the sketches for February please look in the sidebar! 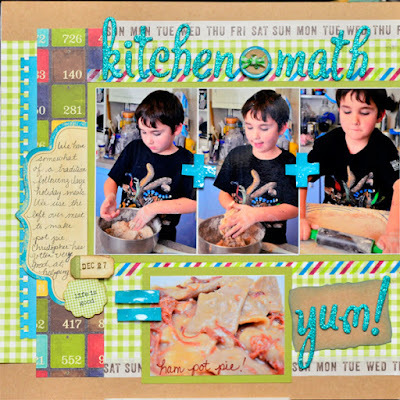 Have fun with the sketches and good luck on winning our February prize~ an awesome scrappy kit from DT member Kelly! 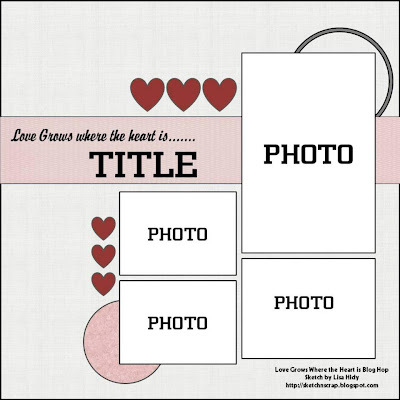 We hope you have enjoyed the extra Valentine's sketch this month along with our Blog Hop! We are so thankful to all of our new followers. We will be announcing our Grand Prize winner on Saturday, so check back then to see if you are our winner! Also, don't forget to check our Designer's blogs to see if you are a winner! Now we are in the middle of the month and time for another super fun sketch for you! :) Be sure to play along before the end of the month to get yet another chance for the monthly Prize up for grabs! Prize kit you are playing for this month! 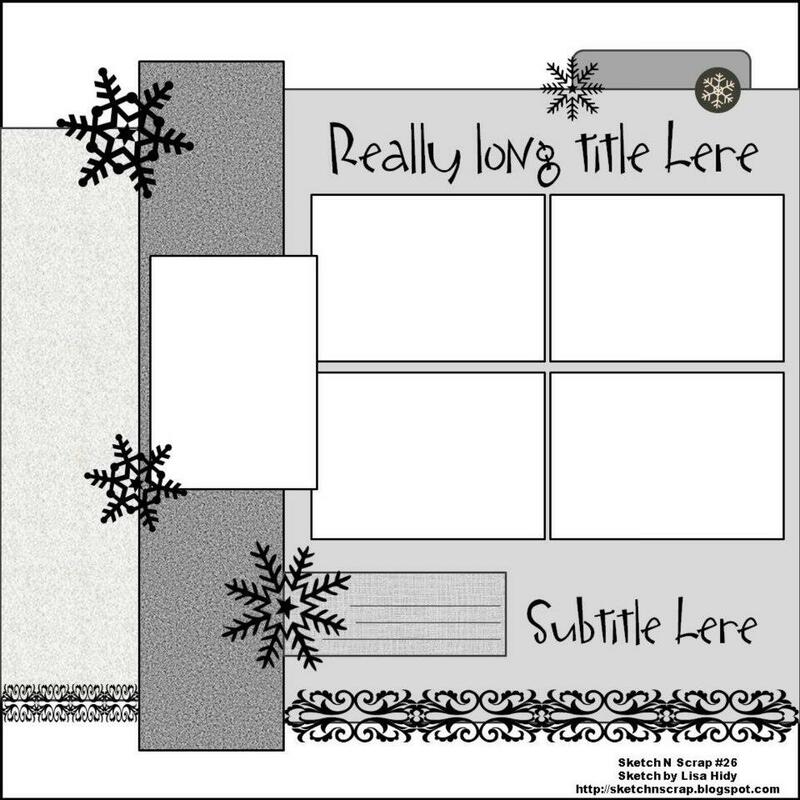 Kit includes: 5 12x12 double sided papers, 1 12x12 glitter paper, 36 cardstock stickers, 151 Alpha stickers, 10 Things Pocket, 1 Mini banner, 5 Journal cards and 5 Chipboard pieces!!! Remember each submission will give you ONE entry into our monthly random draw for a chance to win the January prize! 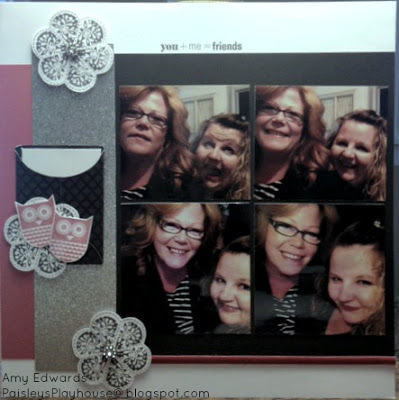 Link up your layout by Thursday February 28th at midnight PST! 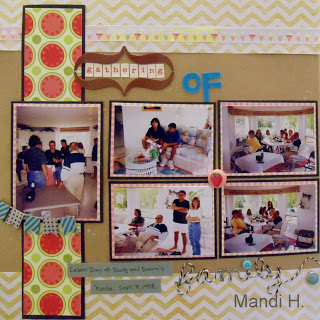 Welcome to our first ever blog hop! We here at Sketch N Scrap are so excited be able to spend some time with our followers sharing some extra scrappy inspiration brought to you by our lovely DT. And what's a hop without prizes????!!! As you visit each DT member you will be surprised to find some fun extras along the way. Just make sure and follow their directions on each blog to be eligible to win that prize. Then after you are done hopping around, make sure and come back here for a chance to win our GRAND PRIZE!!! 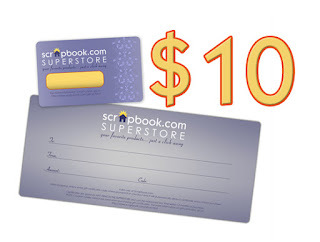 A $10 gift certificate to Scrapbook.com!!!! Feel free to use this sketch to gain an extra entry into this month's random drawing to be held on February 28th, just create a layout based on the sketch by February 28th at midnight PST and link up your creation in the sidebar for an entry into the drawing. ( for more chances make sure and link up entries for our other two monthly sketches as well) But that's not all folks....as you visit each DT members blog listed below you will find prizes offered as well as A WORD OR WORDS that each DT member will reveal on their blog. Once you have visited each person's blog you should have a complete sentence. To be eligible to win our GRAND PRIZE you must email the correct sentence to: sketchnscrap@gmail.com Here is the order of the hop...if you get lost you can always come back here to get back on track to revealing the mystery sentence! Please don't post the sentence in the comment section, make sure and keep it a secret by emailing it to us!!!! 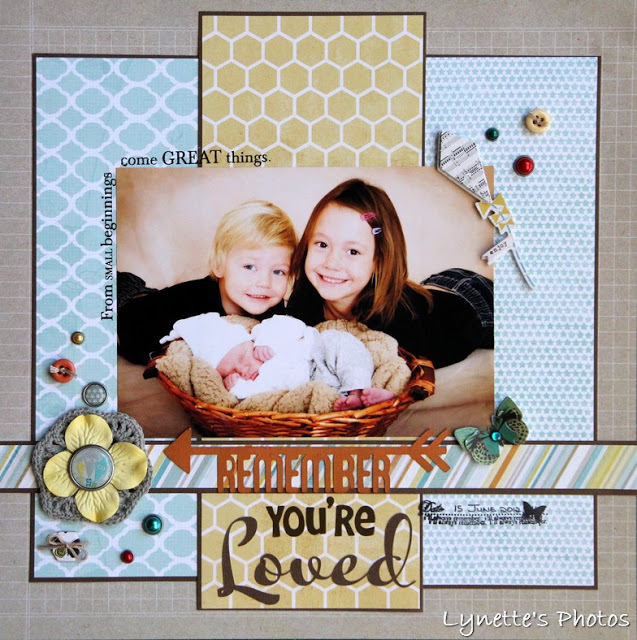 Now hop on over to your first blog on the hop to see Lisa's layout using our bonus sketch! How about an EXTRA chance to win the GRAND PRIZE????? 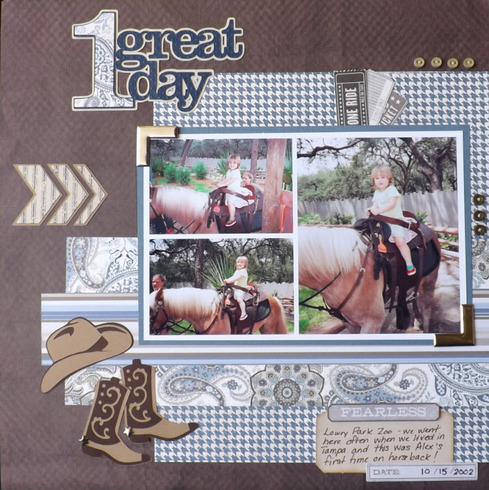 Sign up to be a follower of Sketch N Scrap and leave a comment letting us know here on the blog for an extra entry into the GRAND PRIZE draw to be held on February 15th. If you are already a follower, we thank you and ask that you just leave a comment stating you are already a follower for your extra entry into our GRAND PRIZE drawing! Remember deadline to complete the hop or become a follower/leave a comment is FEBRUARY 14th at midnight CST. Enjoy the hop and our bonus sketch! 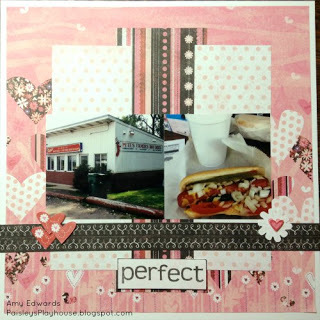 January Winner and our featured Scrapper! A big thank you to all 27 ladies who participated in January's challenges! 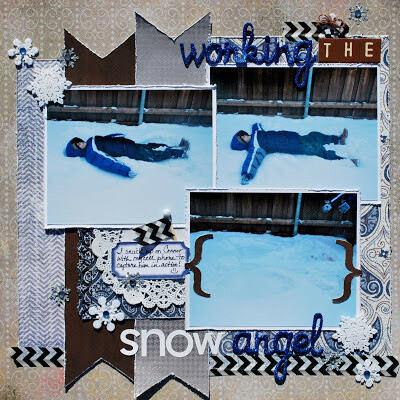 It was so refreshing to see all the inspiring and creative ways you used our sketches! Without further ado we would like to announce the winner of our random drawing for the sunburst flairs from our generous sponsor A Flair for Buttons....and the winner is............................................................#3........................Scrap Steph!!!!!!!!!! Steph please send your mailing address to Lisa at sketchnscrap@gmail.com & I will get your prize to you ASAP! 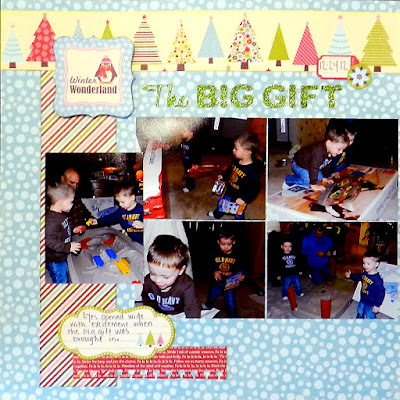 Next we would like to recognize our Featured Scrapper for January. Congrats to Lisa at Scrappy Distractions!!! 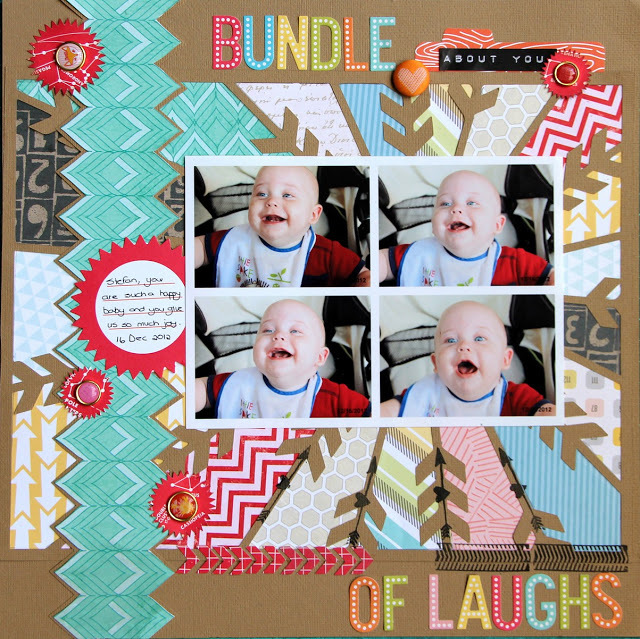 We loved the super fun title, chevrons and papers to go with the adorable photos! 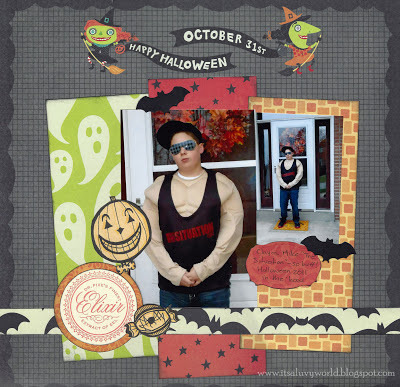 Way to go Lisa and be sure to grab our Featured Scrapper button for your blog!! Thanks to all who joined us this month. We have tons of fun planned for February including our first EVER blog hop, which will start on February 7th with a bonus sketch and EXTRA prizes, so please stop by then to "hop" with us! Hope to see you soon! 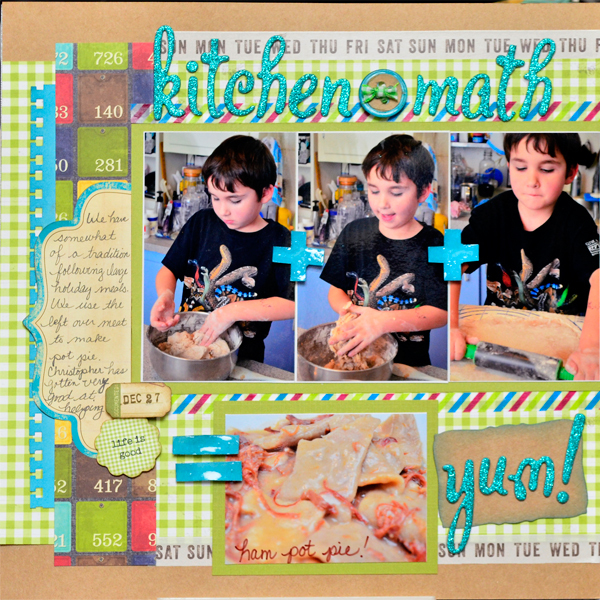 Sketch N Scrap #26 & Blog Hop Reminder! 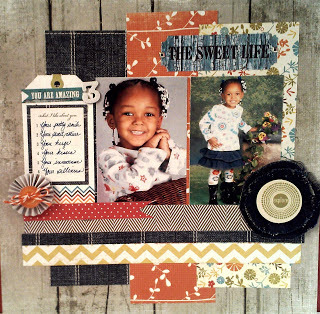 Hello scrappers and welcome to the month of February! We are so excited about this month because it is FULL of PRIZES for you!!! 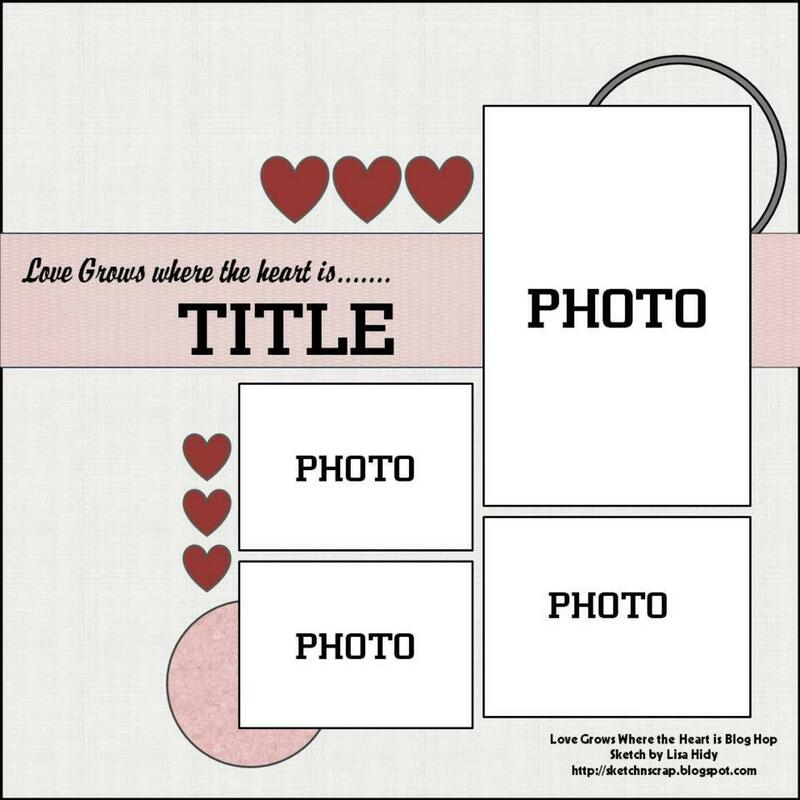 We have our monthly prize that you can play for with the sketches we provide today and on the 15th and a BONUS sketch coming up on Feb. 7th with our FIRST ever BLOG HOP! You won't want to miss the event with the bonus sketch and reveal as well as PRIZES along the way from each of our Design Team blogs! 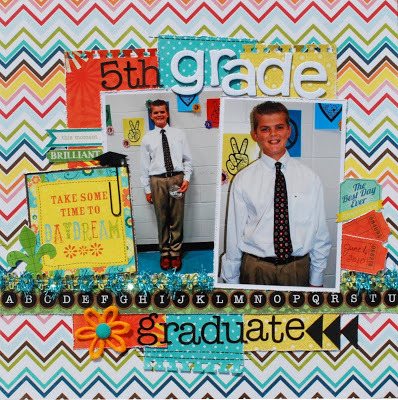 Tons of inspiration and excitement! It's all about LOVE for our participants this month so be sure to mark your calendar to check us out on Feb. 7th for a very special time! Ok, let's get on with the big reveal today! 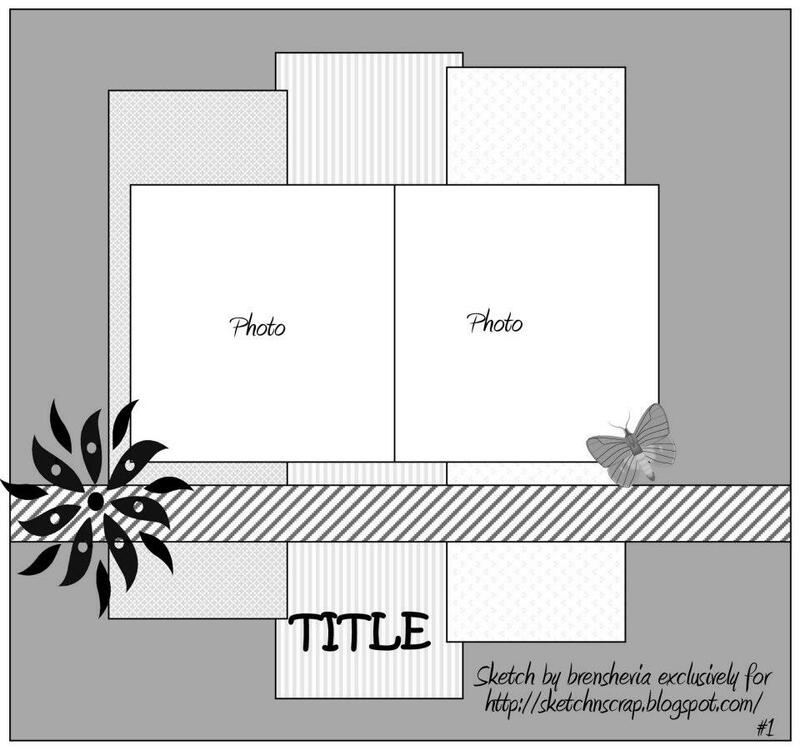 We have a super fun sketch today that offers up a possible 5 photos on your layout! 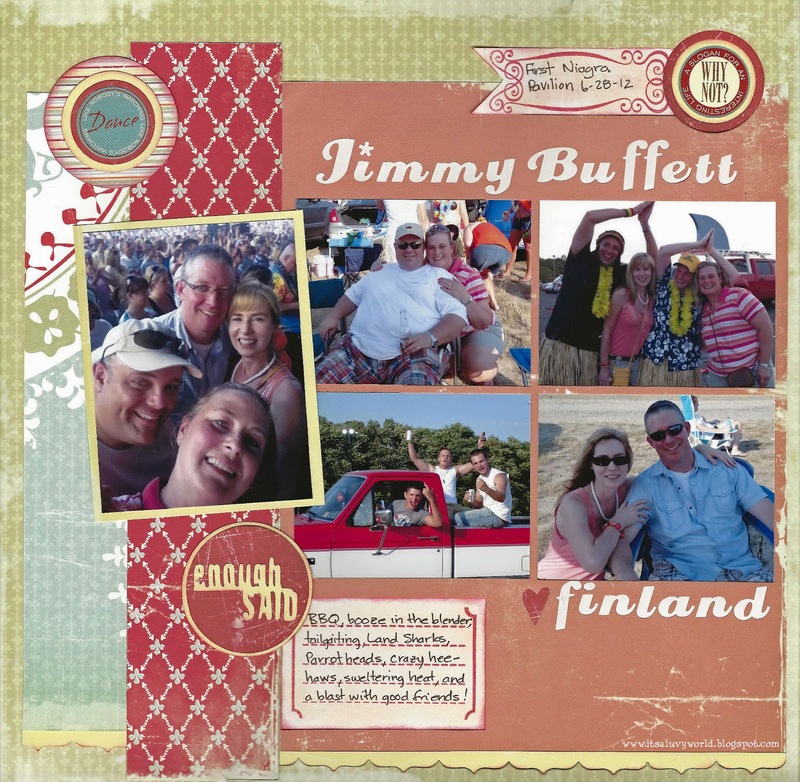 This is awesome for so many of those holidays or vacation photos or as you can see below so many other ideas with multiple photos. 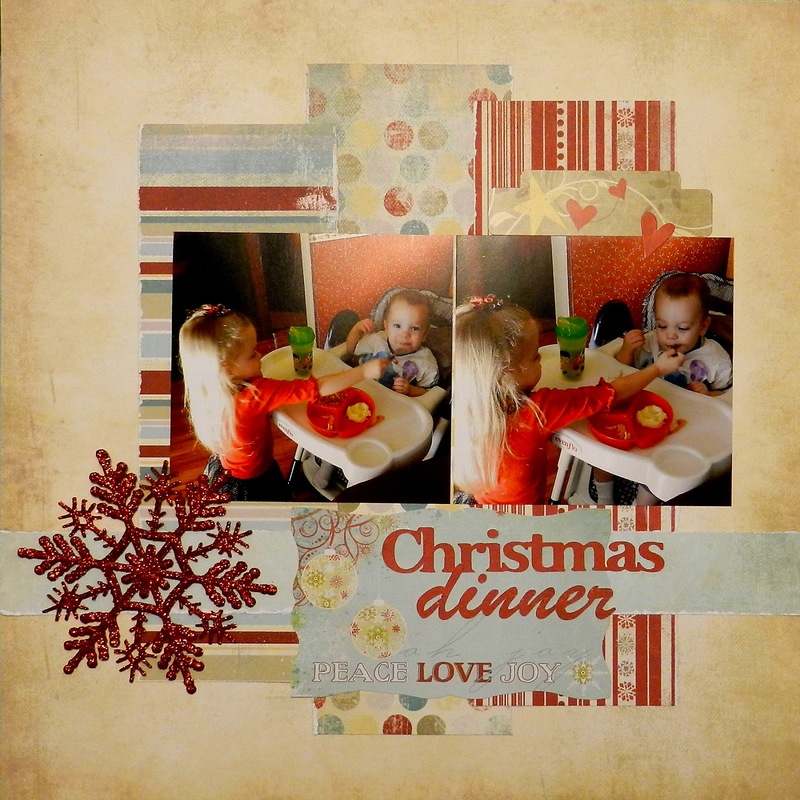 We hope you will enjoy the gorgeous inspiration and play along so we can see your awesome layouts too! Enjoy! And it is time to show you the prize we have up for grabs this month. 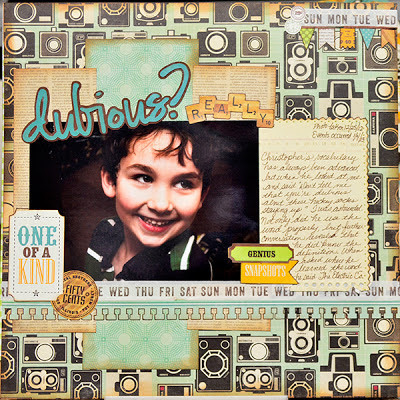 I (Kelly) have picked up this super fun kit by DCWV that has so many fun "Love" elements about it that work for both a boy or girl! I can't wait to send it out to one LUCKY recipient!! !